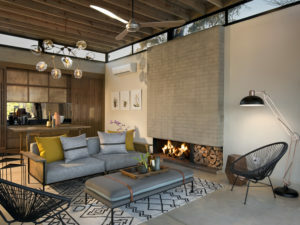 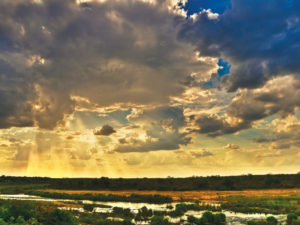 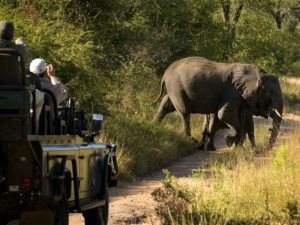 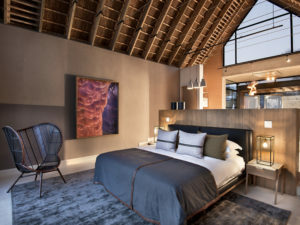 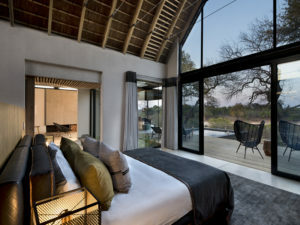 One of the Sabi’s leading accommodations, Ivory Lodge effortlessly combines sheer luxury with sensational Big 5 viewing. 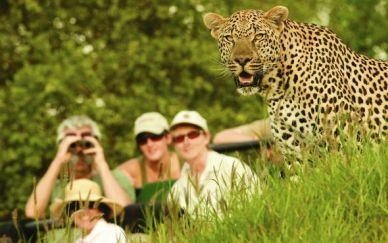 One of Sabi’s standard setters, super-deluxe Ivory Sands draws on its location in the Lions Sands Concession to offer peerless Big 5 game viewing. 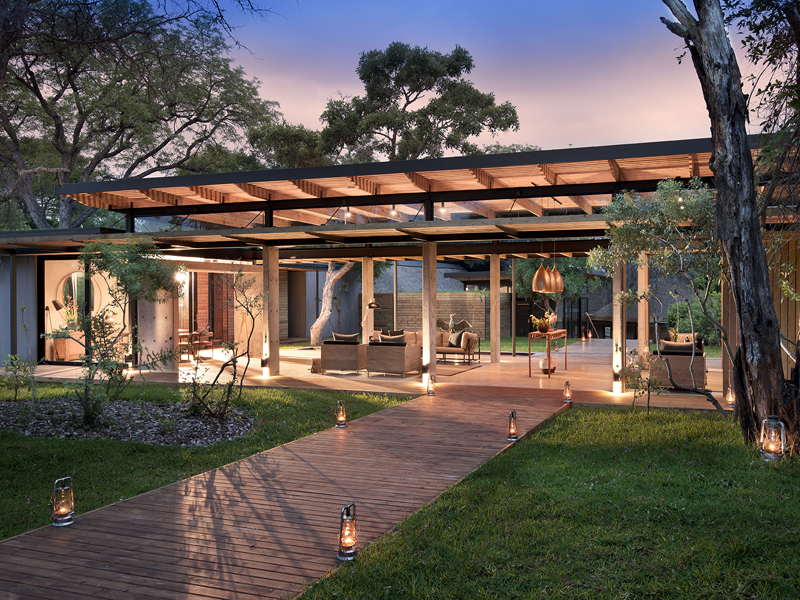 Set under giant trees overlooking the Sabie River, Ivory Sands has long been a honeymoon favourite but this six suite lodge also welcomes families with older children as well. 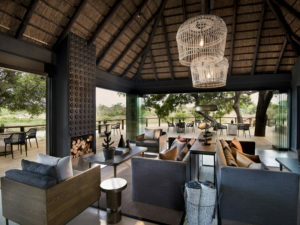 Its contemporary thatched suites are some of the largest in Sabi and certainly among its most lavish. 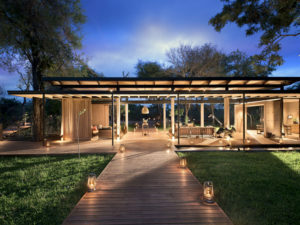 Guests enjoy air-conditioned comfort, a full en suite bathroom and the attentions of a butler and 24-hour room service. 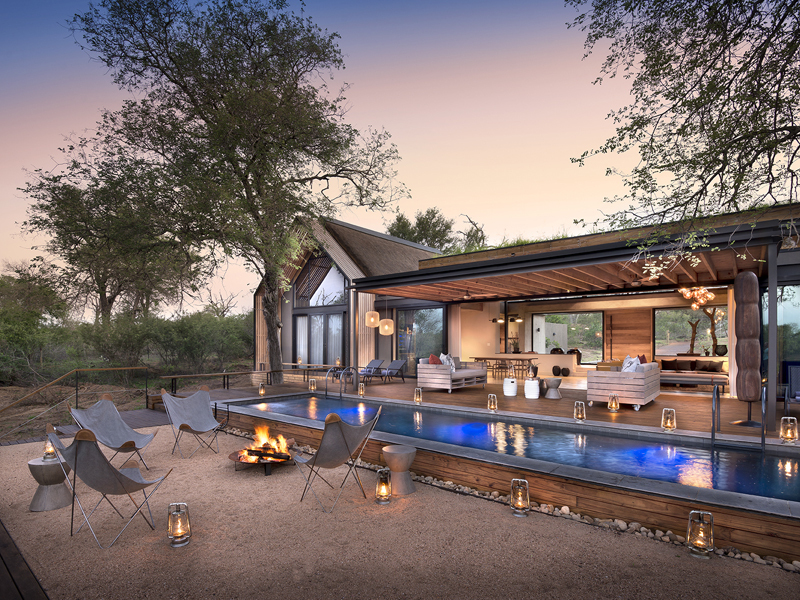 A private pool and viewing deck ensure you barely have to leave the embrace of your suite though you may be tempted to visit the spa for a soothing massage. 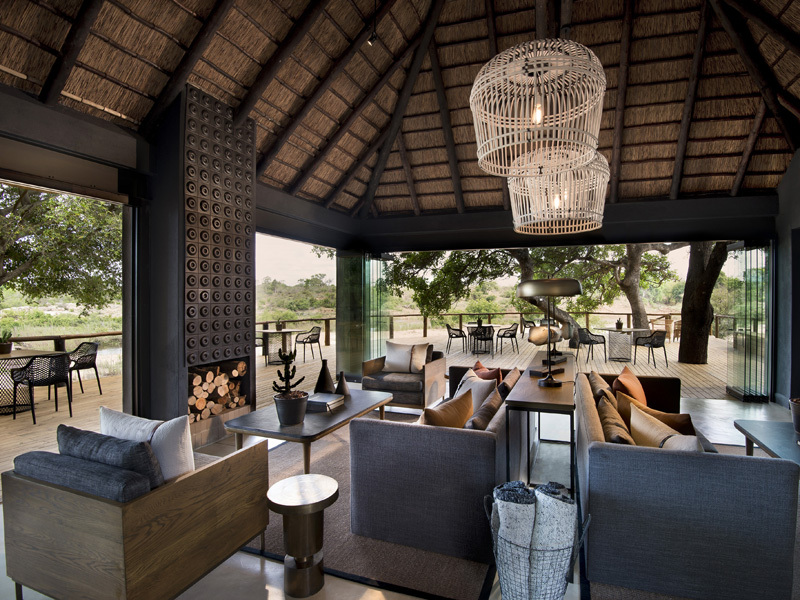 Ivory Lodge takes great pride in the details. 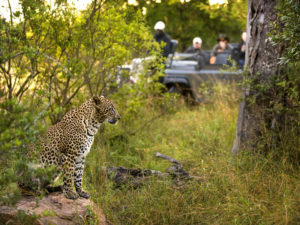 Guests on game drives are provided with hot water bottles and blankets in winter; couples return to camp to find a table-for-two in a candle-lit grove. 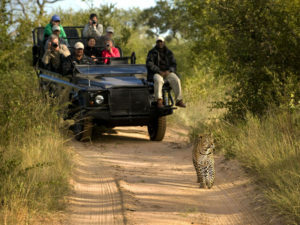 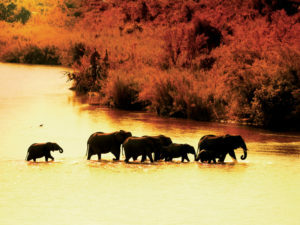 It is also a lodge committed to giving its guests the fullest safari experience. 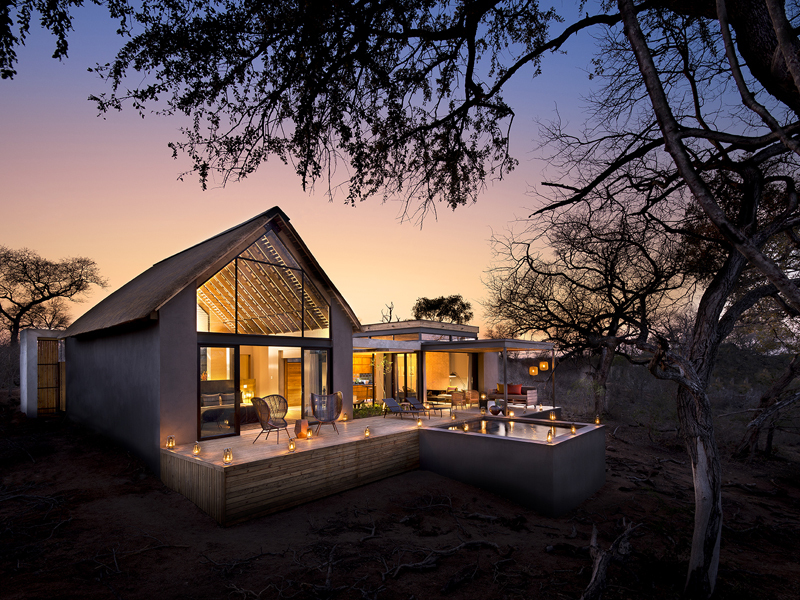 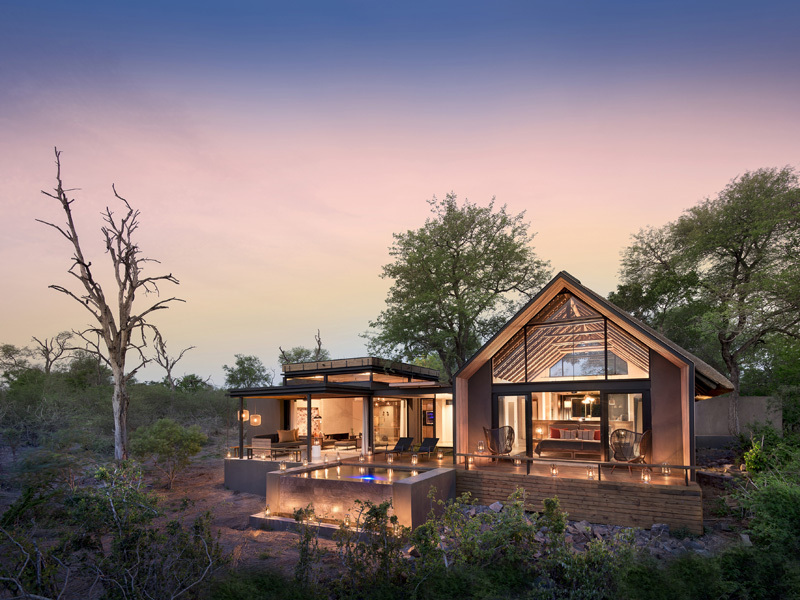 As well as game drives and bush walks, Ivory Lodge also offers community visits, stargazing evenings and wildlife lectures among many other activities. The ultimate experience is a night at one of the Lion Sands Treehouses – a luxurious bedroom set away from camp and raised high off the ground to give you an unrivalled setting. 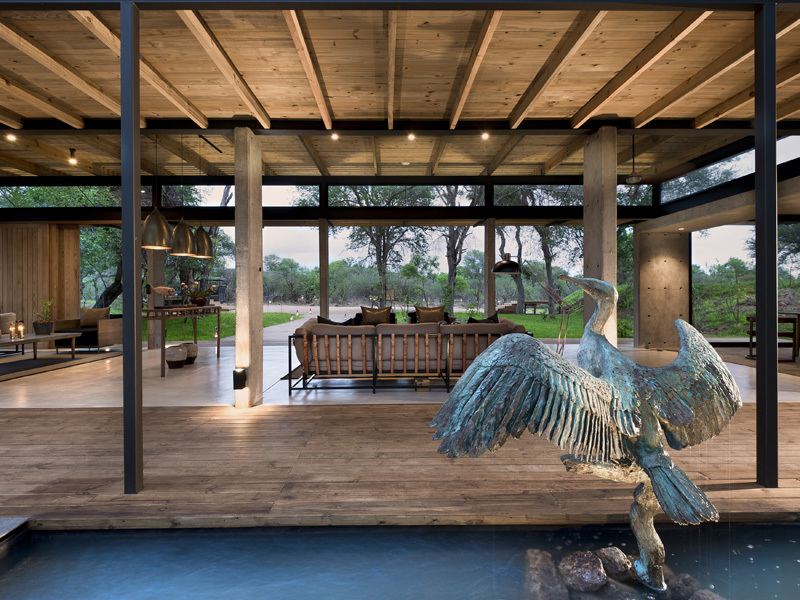 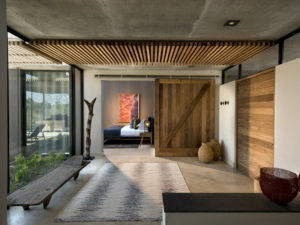 If they aren’t the largest in Sabi then the air-conditioned suites at Ivory Lodge are among the most luxurious. 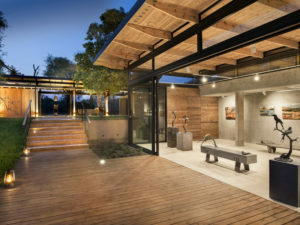 Inside, you’ll enjoy a range of facilities that rival a major hotel; outside you’ll find a large decked area with a private plunge pool, sun loungers and table for two. 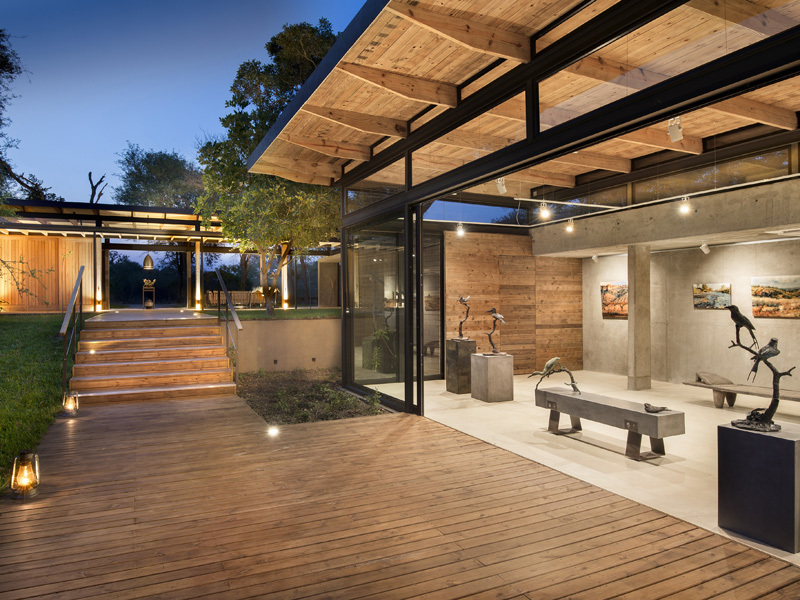 Dotting the Sabie River banks at generous intervals of 20 metres, the six glass-fronted villas comprise a large living area with sofa and fireplace, a bedroom with a netted king-size bed and bathroom with a free-standing bath and both indoor and outdoor showers. Perfect for couples, the suites can also be equipped with twin beds for families with children. 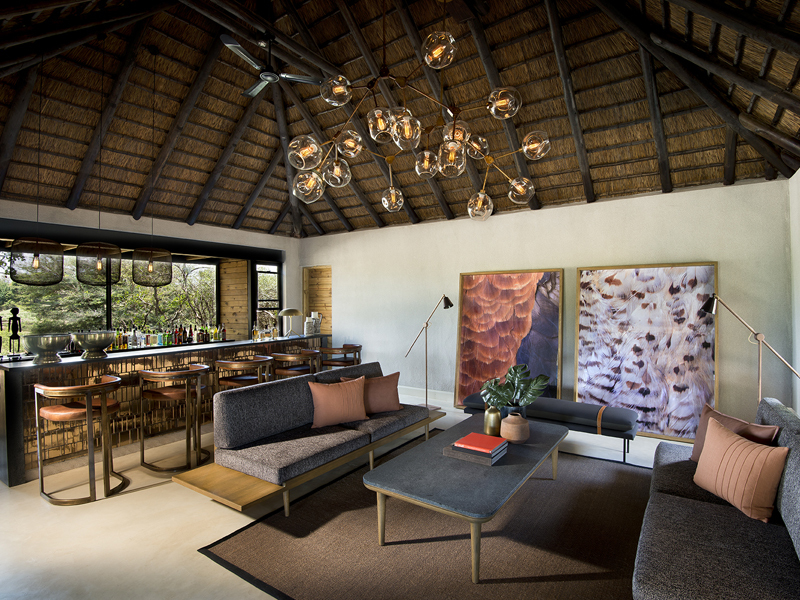 Comprising a large lounge, bar, library and dining area, the main lodge is a splendid thatched affair with viewing decks that look out over the Sabie River. 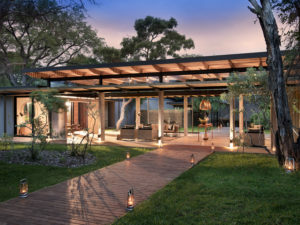 You’ll find the spa nearby and you can enjoy massages and beauty treatments either here or in the privacy of your suite. 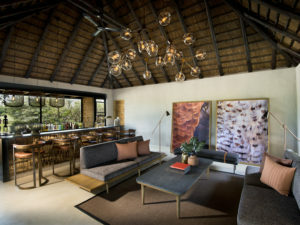 There’s also the chance to catch up with emails and news via the lodge’s Wi-Fi and families will be pleased to hear that Ivory Lodge offers a range of attractions and distractions for children aged ten and over. 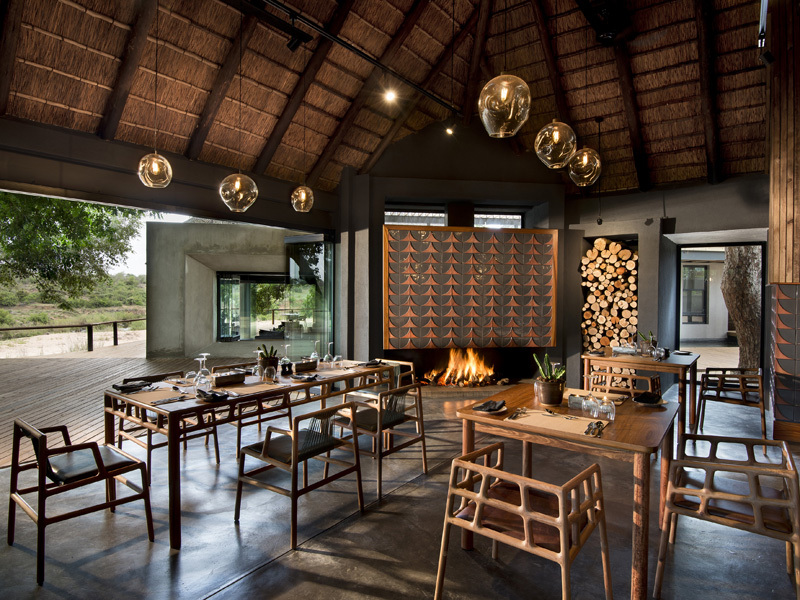 Meals are of a very high standard at Ivory Lodge and guests can look forward to a variety of settings. 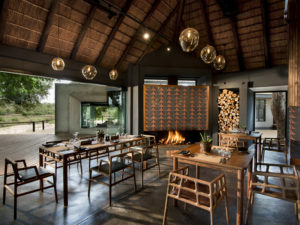 You may find yourself enjoying breakfast out in the bush, lunch by the pool and dinner by candlelight surrounded by the immensity of the Sabi wilderness. 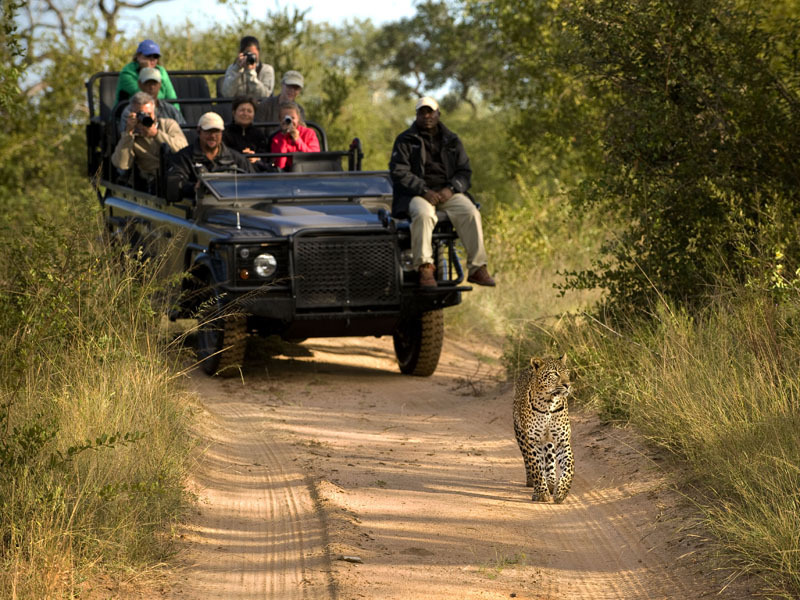 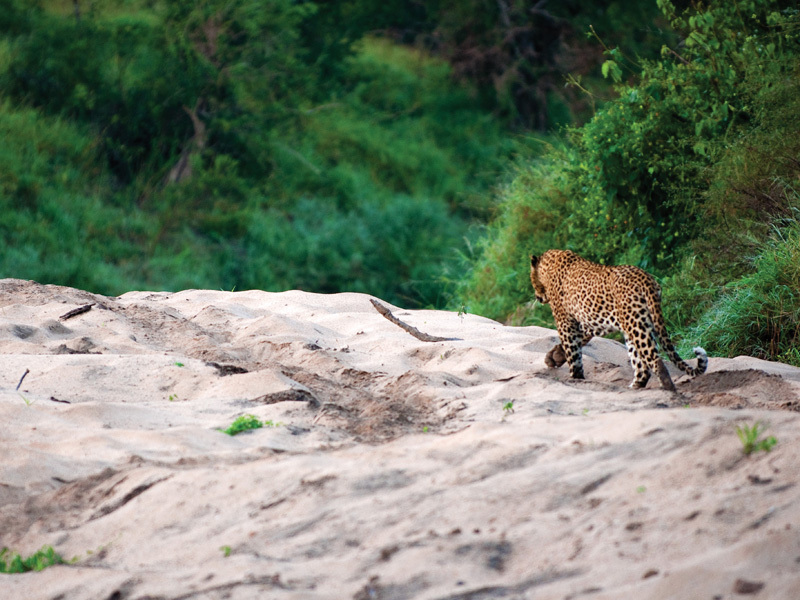 Your day begins early at Lion Sands Ivory Lodge but for good reason: the lodge lies in prime big game country and you’ll be heading out in the safe hands of a guide and tracker to watch predators on the move – lions and leopards mainly, as well as wild dogs, hyenas and cheetahs. 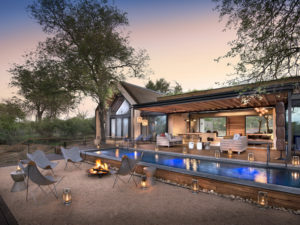 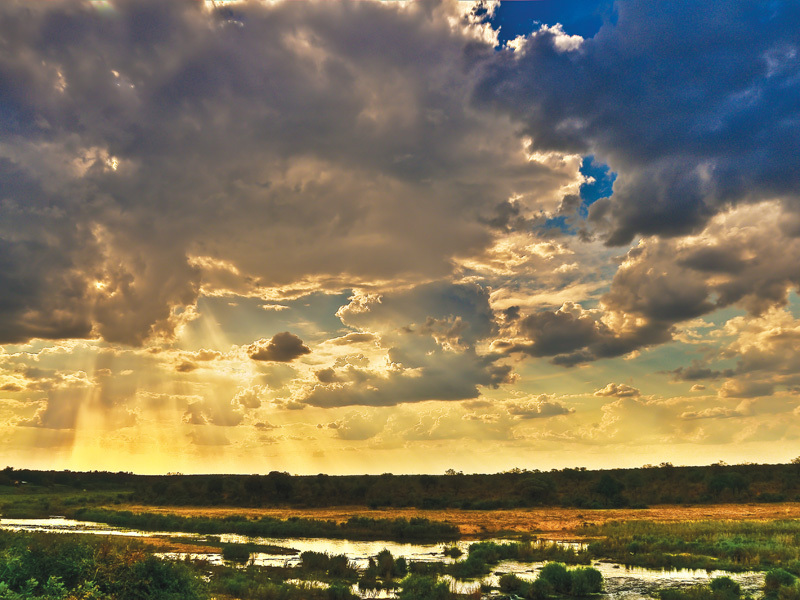 The lodge’s enviable location next to the Sabie River ensures a steady flow of animals all through the year and the bird watching is amazing. 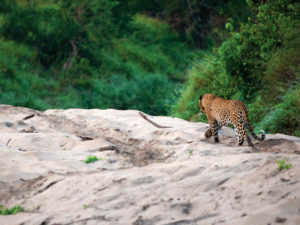 Take advantage of your Sabi safari to go on a bush walk with your guide. Being on foot in Big 5 country adds a new dimension to your experience and it’s a great opportunity to see plants, insects and birds. 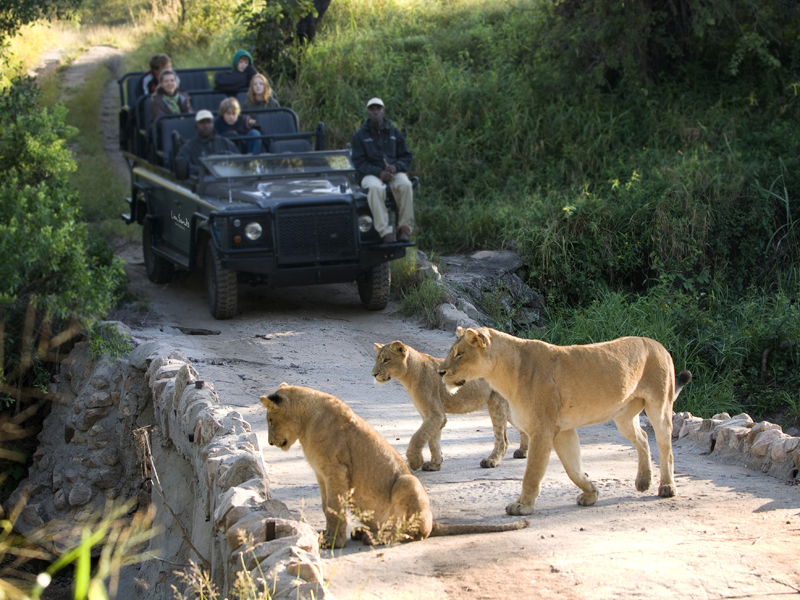 You’ll also enjoy an afternoon game drive that turns into a spot-lit night drive after sunset as well as opportunities to visit local communities, sit down to wildlife lectures and learn about the night skies. 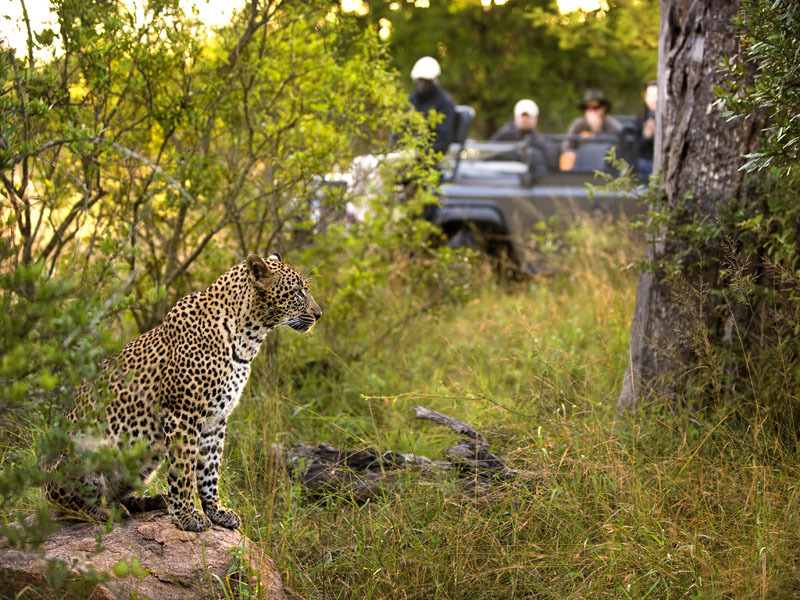 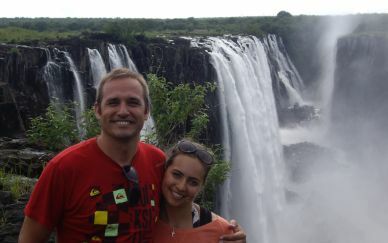 Families with younger children will be delighted by the kids activities offered at camp and if you want to book extra activities in the area such as golf or scenic flights, then staff at Ivory Lodge will be happy to do it for you.